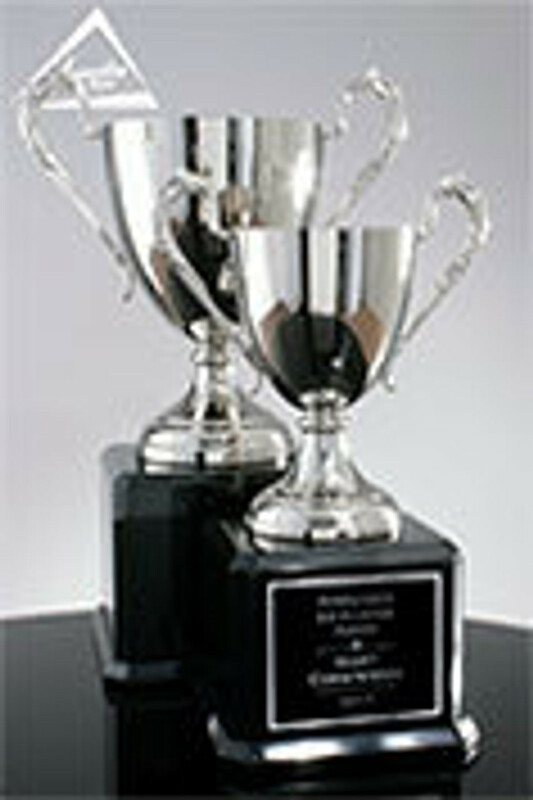 Trophies are commonly used for competitions, tournaments and races, and so many various corporate awards! Trophies are typically in the form of a metal or crystal cup or bowl or a metal or crystal figure mounted on a base. The base is personalized with engraving on the base or on a plate which is attached to the base. If you have any questions, don't hesitate to call (800-753-3384) or Live Chat (click on the window in the bottom right corner), if you need assistance with your search.